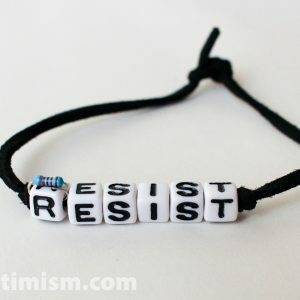 This hand beaded bracelet features the word “RESIST” on a faux suede cord. As an extra special touch, it has a small resistor attached to the “R” bead. 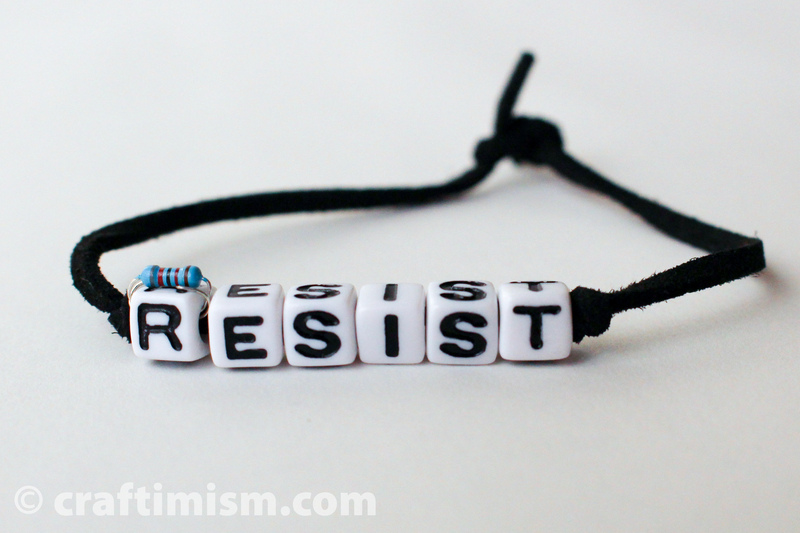 This bracelet will be sold untied with an ~12 inch cord so that you can tie it yourself. 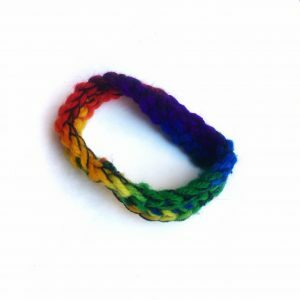 Please specify if you would like me to tie one slip knot for and your wrist size upon purchase. Please also specify if you would like a longer cord.